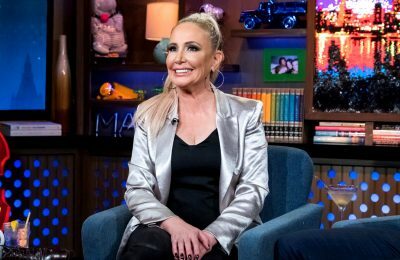 RHOC Star Shannon Beador Wants Jim Bellino to Pay Her Six-Figure Legal Bill After She’s Dropped From His Lawsuit, Find Out the Insane Amount! 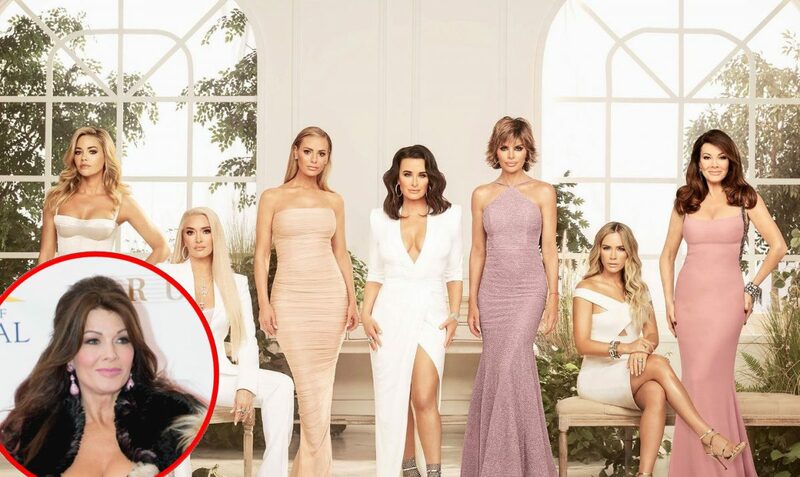 More bad news for former Real Housewives of Orange County cast member Jim Bellino regarding the $1 million defamation lawsuit he filed against Shannon Beador and Tamra Judge. The same judge also ordered Jim to pay Shannon’s legal bill and now, a new report is revealing Shannon racked up $220,894.55 in legal fees to defend herself against Jim. According to The Blast, Shannon just filed court papers demanding that Jim pay her entire $220K legal bill. The judge is however yet to rule on that request. Following Shannon’s dismissal from the case, Jim filed an appeal that is still going through the court system. 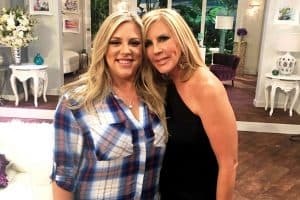 The lawsuit, against Shannon and Tamra, was originally filed by Jim in July of last year after he claimed the women destroyed his reputation and cost him a substantial amount of money following an appearance on comedian Heather McDonald‘s podcast, Juicy Scoop. 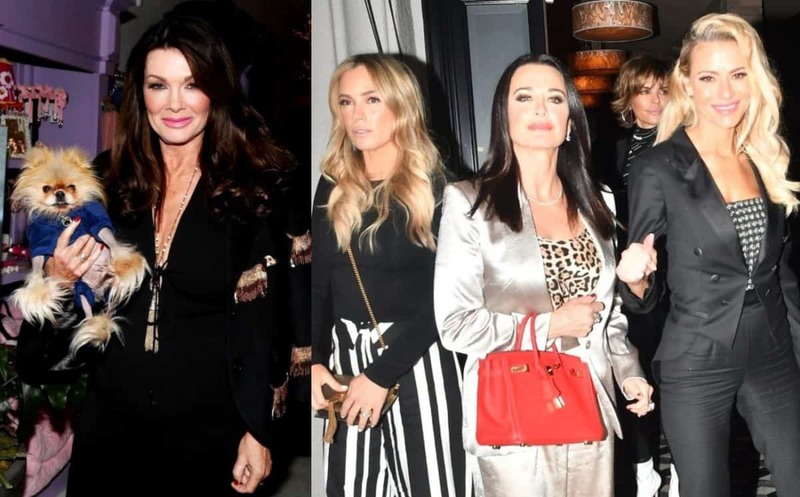 During the podcast interview, Tamra implied Jim’s divorce from ex-wife Alexis Bellino, their former RHOC co-star, might have been faked for the purposes of hiding assets, while Shannon suggested that she had heard his trampoline park business had left guests paralyzed. ALEXIS BELLINO GOES PUBLIC WITH HER NEW BOYFRIEND! After being sued, Shannon and Tamra asked a judge to dismiss Jim’s case against them on the grounds that the statements they made were allegedly rooted in truth. While Shannon was dismissed from the lawsuit, a judge is yet to make a decision in regard to Tamra’s request.